Martha MacCallum, an American news anchor, works at Fox News. She currently hosts The Story with Martha MacCallum, a new show on Fox News channel. Previously served as a regular contributor to the several Fox News Channels network, she hosted The Live Desk with Trace Gallagher and America’s Newsroom alongside Bill Hemmer. She was also the often fill-in anchor for The Kelly File before its main anchor Megyn Kelly shifting her show in NBC News. Marth Matthew MacCallum was born on January 31, 1964, in Wyckoff, New Jersey, U.S. She is 55 years old as of February 2019. She is an American by nationality and belonging to the White-American ethnicity. She is the daughter of Douglas C. MacCallum Jr. and Elizabeth B. MacCallum. She was raised up in her hometown. She attended the Ramapo High School there and then obtained her bachelor’s degree in Political Science from the St. Lawrence University. Born in Buffalo, New York, started her career from Wall Street Journal Television in 1991. She worked there until 1996. Martha MacCallum founded the Miranda Theater Company in New York after studying at the Circle in the Square Theater School. Her professional career started as an associate in the corporate relations department at Dow Jones and Company. 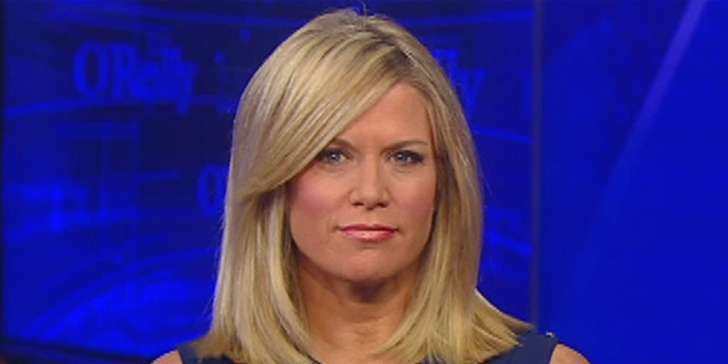 Martha MacCallum shifted into reporting by starting work for Corporate Finance magazine. She then joined the Wall Street Journal Television where she worked as a business news correspondent and anchor for Wall Street Journal Report, World Market Outlook, and Business USA. She worked there from 1991 to 1996 and then owing to her skills and beauty was called upon to join WBIS-TV, a sports and business network in New York. She was an anchor and reporter for WBIS-TV and frequented several of its programs. MacCallum was then called upon to the CNBC Channel. She worked in the CNBC’s Morning Call with Martha MacCallum and Ted David as an anchor and reporter. 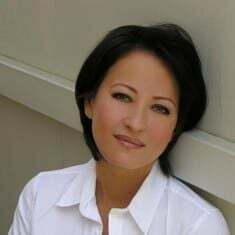 She contributed frequently to The News with Brian Williams, Today, NBC affiliates and CNBC World before she anchored and produced Checkpoint, an evening show which examined the business of security and war and specifically the Iraq War. She also created the series Inside the Business for Business Center. The series has been canceled as of now. 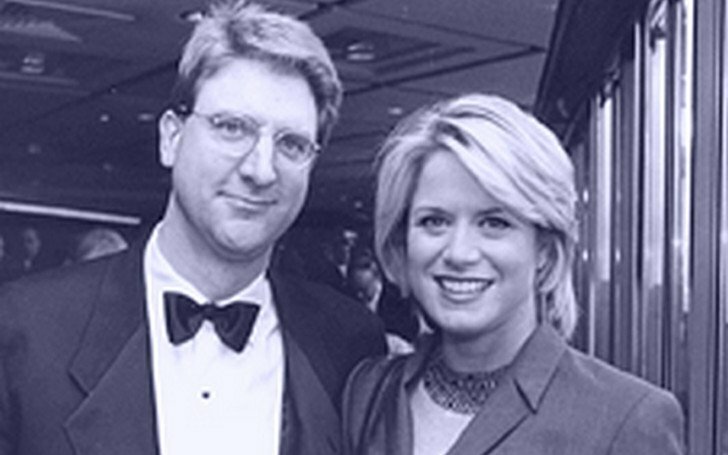 Martha joined the Fox News Channel in January 2004 and is based in the New York City bureau. She previously used to co-host The Live Desk along with Trace Gallagher. MacCallum has anchored for the coverage of the birth of the Duke and Duchess of Cambridge’s first child from London and has also played an important role in the coverage of the 2004, 2008 and 2012 elections for the FOX Channel. MacCallum has also been responsible for the coverage of major international and national big stories like the Hurricane Katrina, the funeral of Pope John Paul II and also the Royal Wedding. 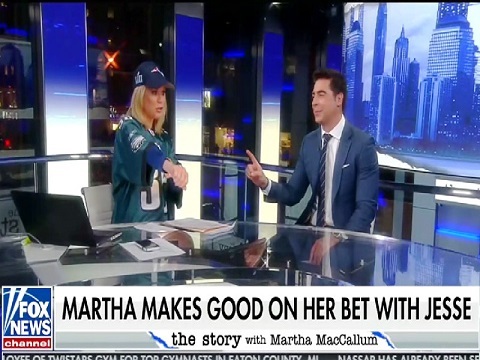 Martha MacCallum has frequently interviewed several famous personalities like General David Petreaus, former President Obama's strategist David Axelrod, Senator John McCain, and New Jersey Governor Chris Christie. Martha is a frequent guest in the Red Eye w/ Greg Gutfeld, a late night satire show. She was also a regular contributor to the Bill O’Reilly’s show The O’Reilly Factor before its canceling in 2017. Fox News canceled the show in 2017 when its anchor Bill O'Reilly was found his involvement in sexual harassment with his co-workers at a workplace. Eventually, Fox terminated his contract and ended the show. In 2017, she hosted her new show The Story with Martha MacCallum. In 2017, she renewed her contract with the Fox News and Will continue to contribute to the network’s election coverage. The same year, she was named the host of a new program, The First 100 Days on Fox News Channel, which debuted on January 9 of the year. The program was created as a replacement for Tucker Carlson Tonight, as it took the time slot of The Kelly File after Megyn Kelly left the network for NBC. Martha MacCallum's net worth is $8 million at present. She has amassed a huge amount of net worth from her journalism career. She is one of the richest journalists in the Fox News with an annual salary of $700 thousand. She has Gracie Award for Women in Journalism two times and has won the Soldiersocks Commitment To Serve award. She lives in a lavish house in Cape Cod with her family. The house is reportedly as big as many would have expected it to be, its design and interior decors are really breathtaking. The house was an old house built around the 1960s. MacCallum renovated the house after buying from the previous owner. She has a perfect body measurement of 34-24-36 and she is 5 feet 4 inches tall with a weight of 65 kg. Martha has the most awesome personality and a beautiful body with a pretty face that she chooses to show off in every situation possible. She was involved in numerous charitable works and campaigns. 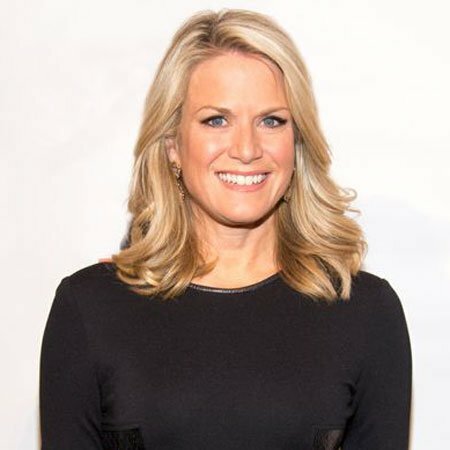 Martha MacCallum's Personal Life: Who Is Her Husband? Martha MacCallum is a married woman and has two children. She is married Daniel John Gregory on August 22, 1992, in St. Elizabeth’s Church in Upper Montclair, New Jersey. They have three children together, two sons; Harry MacCallum Gregory and Edward Reed Gregory and a daughter; Elizabeth Bowes Gregory. They have been happily married ever since their marriage. The couple has a good married life with no news about divorce have ever surfaced anywhere. She resides in Ridgewood, New Jersey with her husband and children. After three children and a long career, she still manages to handle both her career and her body perfectly. Martha has a huge fan following and is a celebrated anchor, making many people read her biography, view her pictures and try to know more about her life. She will surely manage to make an impact on the Fox Channel for much more time to come. In November 2017, she published an article on Time.com about her Fox news journey and sexual harassment in the workplace. She stated that her own realities about sexual harassment at Fox News. For several stories, she saw written about her workplace felt alien to her. Initially, women were treated as Barbie dolls in the workplace. But, they changed the perception of male colleagues. Her husband Daniel Gregory is a businessman and investor. 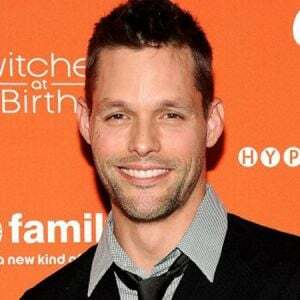 He is a graduate of Villanova University. He is from Montclair, New Jersey, and MacCallum is from Wyckoff, New Jersey. He is the owner of Gregory Packaging Inc. of Newark, New Jersey. The company makes Suncup juice which provides an extensive product offering tailored for health care, K-12 Education and Day Care Centers. It is highly evident that Martha MacCallum is a woman with the amalgamation of beauty and brains. Having been in the reporting career and constantly on screen for more than two decades, Martha still has the vigor and the presentable attitude that dazzles her audience. She joined Fox News after leaving her job at CNBC. MacCallum started her career at Corporate Finance Magazine where she worked as a reporter. The reporter struggled initially and worked as a waitress to meet ends. Breast cancer has plagued her family but fortunately, both her sister and mother survived the disease. She is a dog person and has a Spaniel as a pet which she has named Squire. Height: She is 5 feet 4 inches or 163 cms tall. Weight: Maccallum weighs 65 kgs or 143.3 lbs. Body Measurements: Her measurements are 36-24-36 inches or 91-61-91 cm. Bra Size: Martha's bra size is 34B. Shoe Size: She requires size 8 (US) shoes. The following video is a short video listing the 5 facts about the esteemed and sometimes controversial reporter.